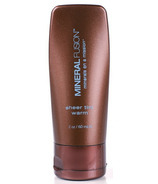 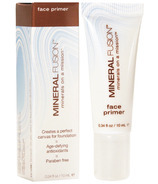 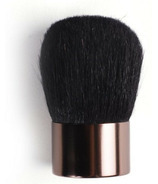 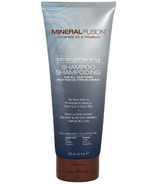 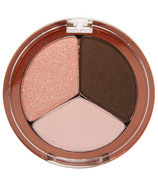 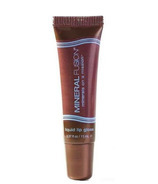 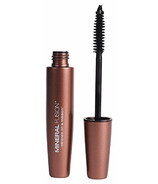 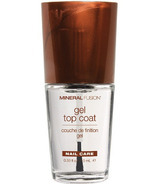 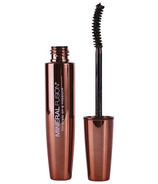 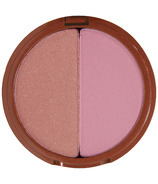 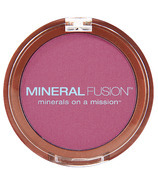 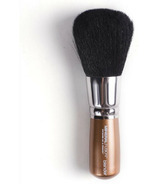 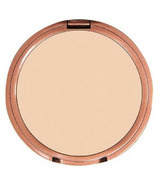 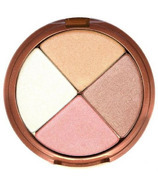 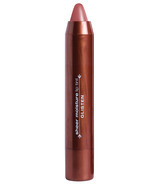 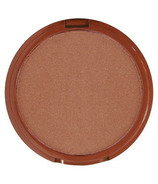 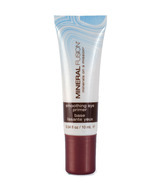 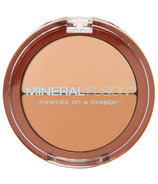 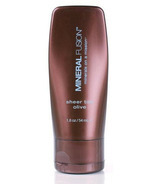 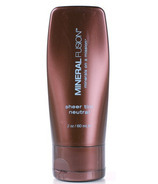 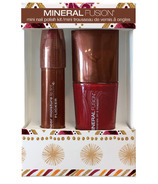 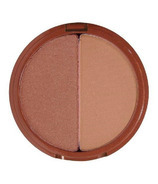 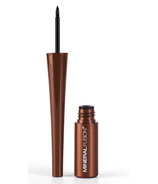 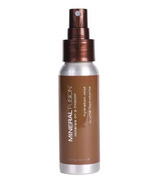 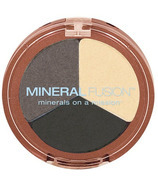 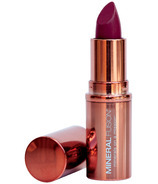 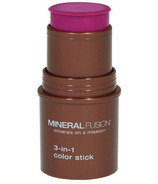 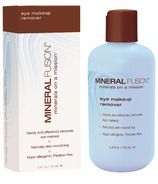 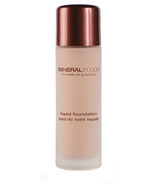 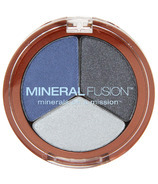 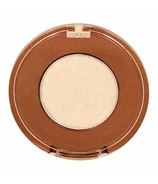 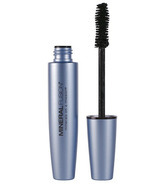 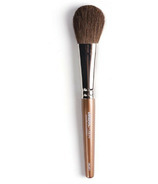 Mineral Fusion is naturally nourishing mineral cosmetics, skincare, body and hair care. 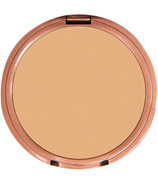 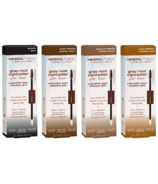 This natural cosmetics brand proudly offers cosmetics that instantly improve your complexion while nourishing the skin, all while being appropriate for even the most sensitive skin types. 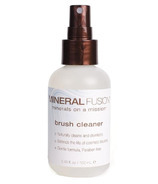 All of Mineral Fusion's products are made in the USA and many of them are still handmade. 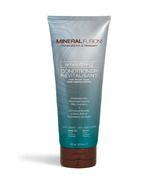 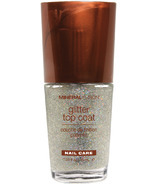 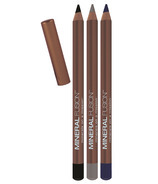 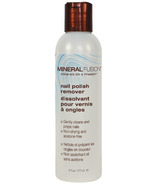 Mineral Fusion products are free of gluten, parabens, talc, artificial colors, synthetic fragrances, SLS, and phthalates.